Three speech and debate students at San Gabriel Unified’s Gabrielino High School have received national acclaim as Academic All-Americans, a designation given by the National Speech and Debate Association for excellence in academics and at speech and debate tournaments. 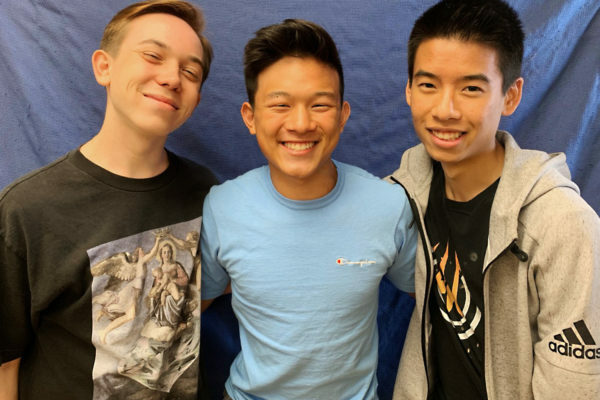 Seniors Andrew Do, Kenny Le and Jaycob Wahinehookae received the recognition this year, joining nearly 100 Gabrielino Academic All-Americans throughout the program’s 25-year history. 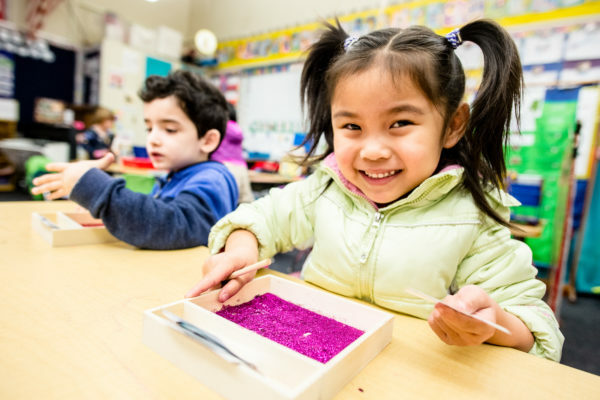 San Gabriel Unified School District has opened enrollment for its kindergarten and transitional kindergarten programs, providing robust early learning opportunities and preparation for the social and academic rigor of elementary school. 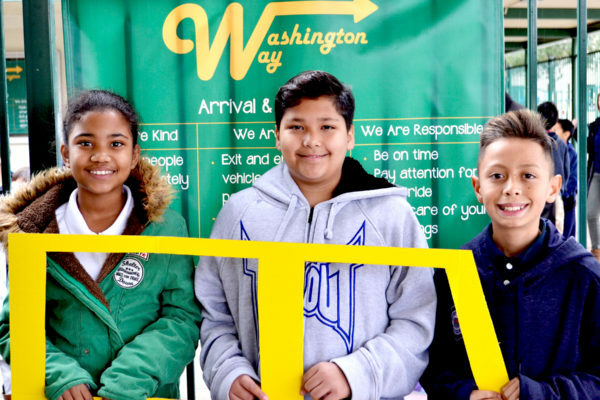 Program offerings include a 1:1 student-to-tech device ratio, award-winning music immersion instruction, Spanish dual-language immersion, a Leader in Me schoolwide model and STEM curriculum supported by fully equipped labs. Visit www.sgusd.k12.ca.us to enroll online. More than 500 Washington Elementary students, parents and staff members gathered on Feb. 5 to celebrate the launch of its Positive Behavioral Intervention and Supports (PBIS) program, which helps create a positive school setting through strategies that define, teach and support appropriate student behaviors. While Washington is the first San Gabriel Unified school to implement the program fully, Jefferson Middle, Wilson Elementary and Roosevelt Elementary schools also use PBIS strategies on campus. Located in Southern California’s San Gabriel Valley, 10 miles east of downtown Los Angeles, San Gabriel Unified School District educates more than 6,000 students in kindergarten through 12th grade at five elementary schools, one middle school, one traditional high school, and one continuation high school. 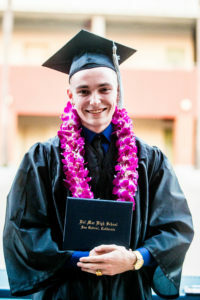 Facing extreme hardship and homelessness, Del Mar Continuation High graduate Kenneth French beat all odds, refusing to let adversity hold him back from the future he desired. After earning a 3.8 GPA and a 100 percent attendance rate his senior year, he is beginning a new chapter this fall as a freshman at Pasadena City College to pursue a career in medicine or law. Follow-up Story: San Gabriel Unified’s Mandarin language enrichment program, which aims to increase cultural understanding while teaching bilingual skills, will add a class for second- and third-grade students in fall. The program, held at McKinley Elementary School, will serve 15 students in second and third grade and 15 students in fourth and fifth grade. Visit www.mckinley.sgusd.k12.ca.us for enrollment information. Follow-up Story: Gabrielino High School’s Future Business Leaders of America (FBLA) program brought home individual and group awards from the 2017 National FBLA Leadership Conference, which concluded on July 2 in Anaheim. Seniors Bianca Lee and Emily Wang won fourth place in the publication design category, while sophomores Casey Lee and Jiin Lee won seventh place in the graphic design category. Gabrielino’s chapter also earned the Hollis and Kitty Guy Gold Seal Chapter Award of Merit, which recognizes outstanding local chapters for active involvement in FBLA projects and programs. Photos are available. 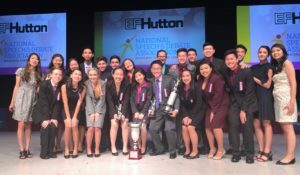 Gabrielino High School graduate Alexandra Singleton and 19 of her peers will compete in the 2017 National Speech and Debate Tournament June 18-23 in Birmingham, Alabama. 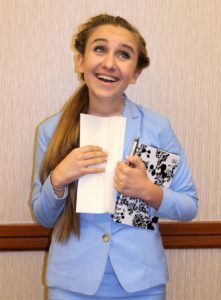 Singleton, who placed second in her category at the California High School Speech Association State Championship earlier this year, is the all-time point leader in Gabrielino’s nationally acclaimed speech and debate program. 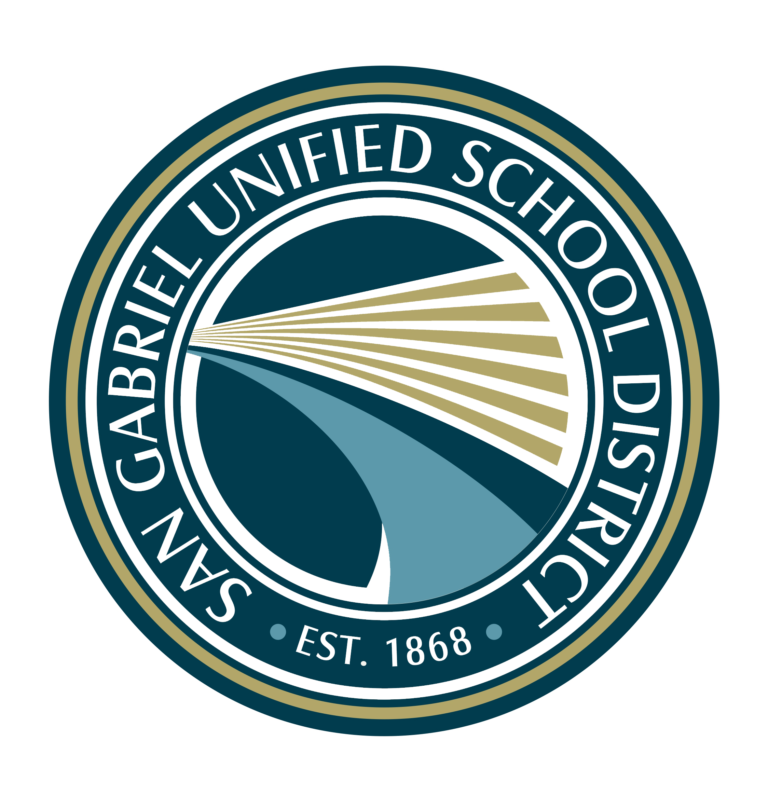 Follow-up Story: San Gabriel Unified School District honored nearly 500 graduates from Gabrielino and Del Mar high schools during commencement ceremonies on May 31 and June 1 that featured impassioned speeches from students who overcame personal and academic challenges. 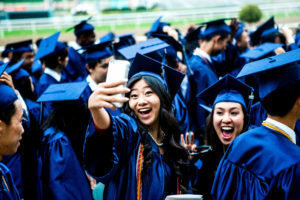 Nearly 94 percent of Gabrielino’s graduates will pursue a college education, and all of Del Mar’s graduates have taken steps to pursue post-secondary education. 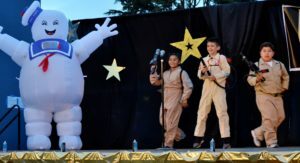 Follow-up Story: San Gabriel Unified’s Coolidge, Roosevelt and Washington Elementary schools celebrated the end of the year with a series of musicals, concerts and variety shows highlighting the District’s arts and music education programs and celebrating creative expression. Roosevelt Elementary School has received a $3,425 Lowe’s Toolbox for Education grant from the Lowe’s Charitable and Educational Foundation to expand its school garden. The grant will help Roosevelt create a garden bed for each classroom, boosting opportunities for hands-on learning about nutrition and wellness.